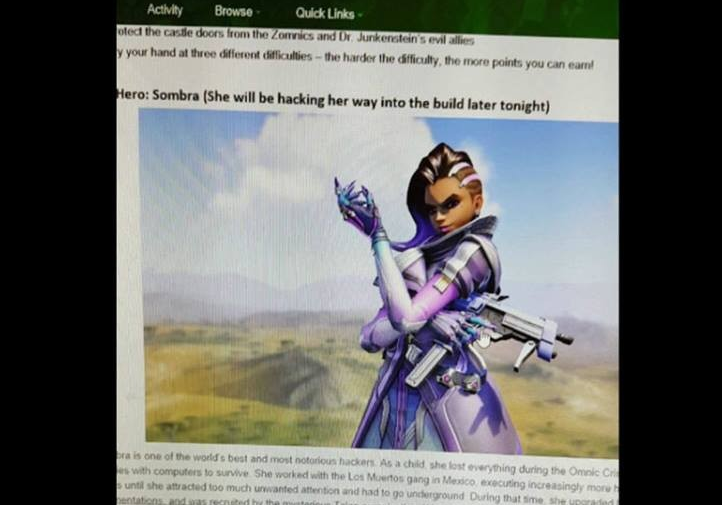 A leaked image on the Overwatch subreddit has confirmed that Sombra will be the next hero unveiled by Blizzard. 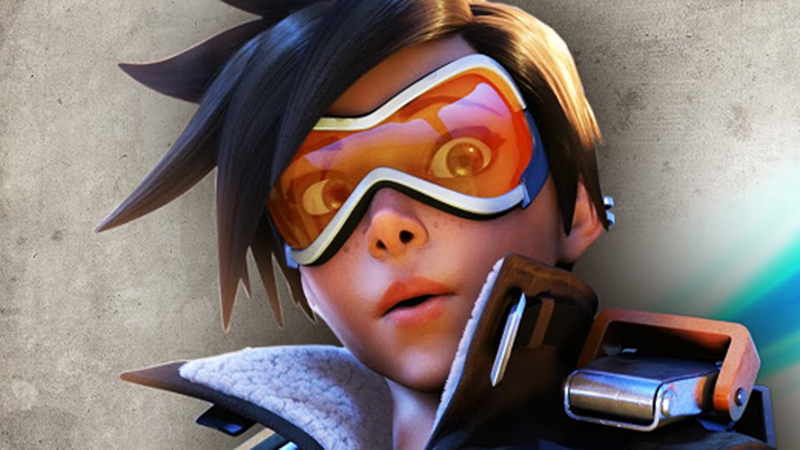 Sombra is “one of the world’s best and most notorious hackers will be hacking her way into the build later tonight,” the release said. […]Try your hand at three different difficulties – the harder the difficulty, the more points you can earn! 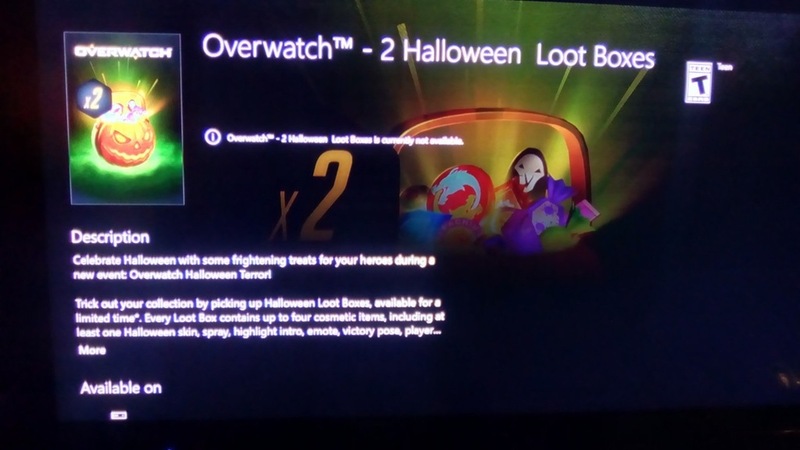 It looks like we may not have to wait too long for Sombra’s release then, as Dr Junkestein and the Zominics point heavily towards a Halloween-themed special event. 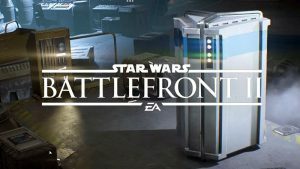 A seperate leak points to there being special pumpkin-themed loot crates as well as special cosmetic items up for grabs similar to the Olympics.